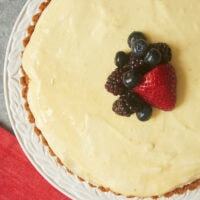 Ambrosia Salad was a staple at gatherings throughout my years in the South. For those of you not familiar with it, it’s a fruit salad made with pineapple, oranges, cherries, and coconut. There are usually some marshmallows tossed in there, too. And it’s usually held together with whipped cream or sour cream. To be honest, it was never a favorite of mine. I liked all the fruit and coconut, but I didn’t much care for the rest. 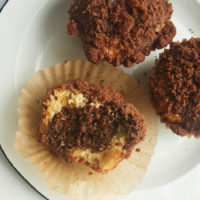 But when I happened to find a recipe for Ambrosia Muffins, I got really excited. 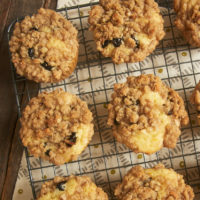 These fantastic muffins are packed with pineapple, dried cherries, lots of orange zest, and plenty of coconut. You may look at the ingredient list and think there’s way too much going on in these muffins. 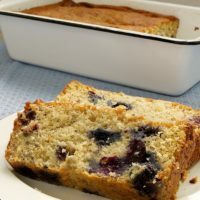 But I assure you it all works quite harmoniously, from the big coconut flavor to the tart cherries to the wonderful bite of orange zest. The texture is pretty amazing, too. They’re delightfully soft and moist. And for a little contrast to that, the topping offers a bit of crunch with its toasted nuts and coconut. It’s quite a perfect little package! 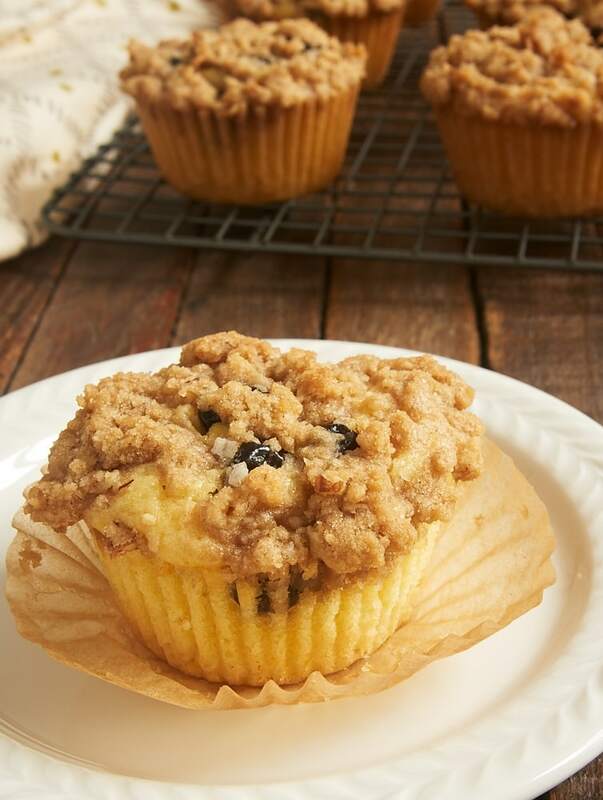 Find more muffin recipes in the Recipe Index! 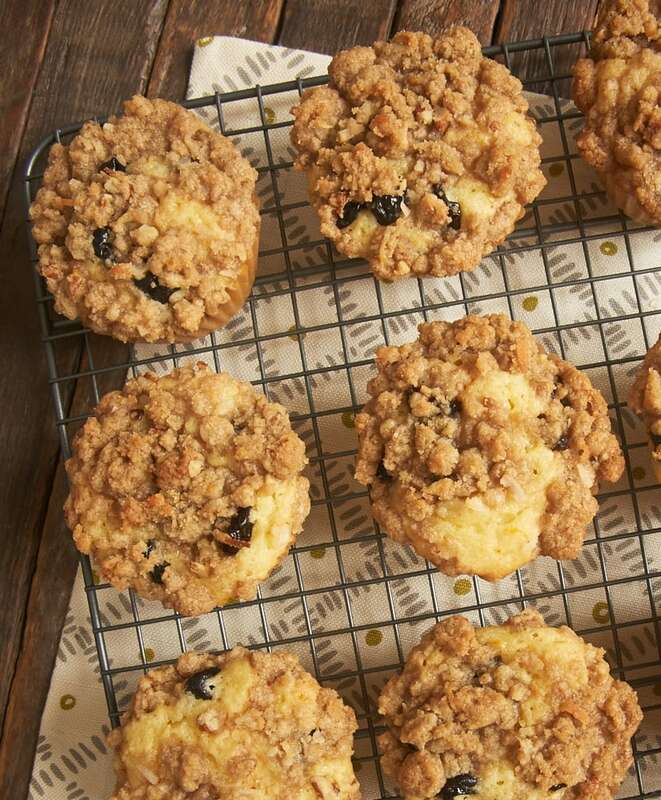 Coconut, pineapple, cherries, oranges, nuts, and coconut all come together to make these fantastic Ambrosia Muffins! Combine the flour, brown sugar, pecans, coconut, orange zest, and salt. Add the butter and mix with a fork or your fingers until the mixture forms crumbs. 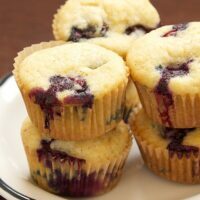 Place in the refrigerator while you make the muffins. Preheat oven to 350°F. Line 18 standard-size muffin cups with paper liners. If you prefer not to use liners, then be sure to grease the muffin cups. Combine the flour, sugar, brown sugar, baking powder, orange zest, and salt. Set aside. In a separate bowl, combine the coconut milk, pineapple, butter, and eggs. Add to the flour mixture, and stir just until combined. 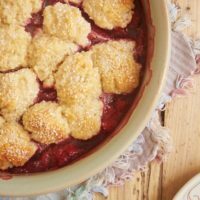 Stir in the cherries. Divide the batter evenly among the prepared muffin cups, filling each about two-thirds full with about 3 tablespoons of batter in each cup. Sprinkle the topping evenly over the muffins. Bake 15 to 18 minutes, or until a pick inserted into the center comes out clean. Cool in the pan(s) for 10 minutes. Then transfer the muffins to a wire rack to cool completely. Recipe adapted from Taste of the South. 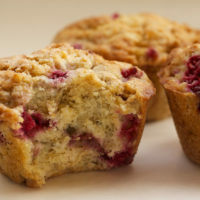 I love ambrosia — ambrosia muffins is GENIUS!! Love the flavor combo in these! Oh yum! I haven’t had ambrosia in years. These sound so delicious! Want to make these. Did you use refrigerated coconut milk or canned coconut milk? Hi, Lorr. I used canned coconut milk.